It’s been a long time! There was a time where I blogged weekly.📓✏️ I found it therapeutic to journal online and treat my newsletters as a way to keep friends family and supporters informed. 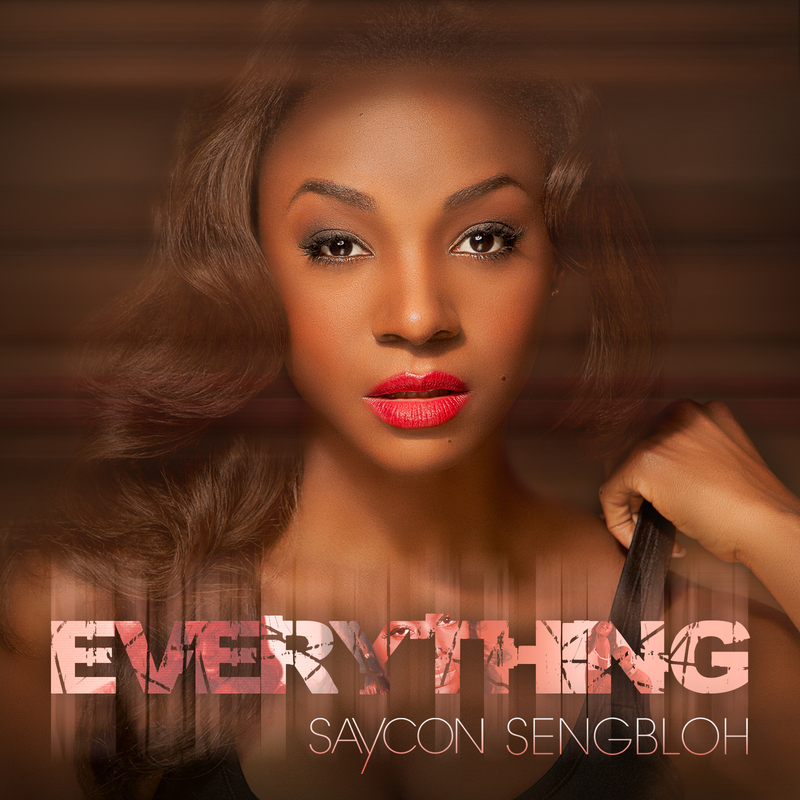 I discovered the Blogger platform and I used Saycontalks.com as a way to share my comings and going’s and events happening in my acting and singing career. Since I first started blogging so much is changed social media has grown exponentially! We are definitely not in a MySpace world anymore. There is Twitter and Instagram and Tumblr and Pinterest and Facebook and medium and Snapchat and new ones popping up every day that I’ve never even heard of. With all of this visual stimulation many of us have gone back to the most basic social platform ever the one that came even before the television the RADIO sound. 🎙The new, yet old forum of sound communication is on the rise and I’m so thankful for it. My voice has long been one of my strengths. I decided to start a podcast to complement and continue the fun thoughtful and or informative blogs I used to write. The podcast will be called Saycontalks. Not unlike an NPR audio experience there won’t be a lot of bells and whistles, it will be for those who are enthusiastic and curious to know what I have to say or what I’m thinking about. They always described Seinfeld as a show about nothing. Well I guess it’s my turn I have a whole lot of “nothing” to talk about. Friends, family, and even my manager asked me why are you starting a podcast why blog in this day and time people are so distracted no one visits websites anymore. It’s true, he’s right people rarely visit individual sites anymore, social media has taken over everything yet somehow I still have a desire to have something that’s mine a hub of sorts, my meeting ground so all my social will be here! I am a #vintagepopsoul and still am a storyteller at heart. My career does not always afford me the time to tell my own stories and I have let that be the case for several years, to the detriment of my happiness. It may be true, not many people understand what I have to say but that will not stop me from expressing my thoughts my opinions and my feelings. There is storyteller in me and in my desire to be a complete healthy whole happy person there is an exercise in extraneous speech that is required! I have to get my words out and a lot of folks are too busy to talk. But there’s a great big world out there full of anthropologic nerds like me who are curious to pontificate about some of the random ideas floating through our minds- life, happiness, wellness, sunshine, growing up, societal pressures, career stress, food, body-hair, whatever lol 🤷🏾‍♀️ . Tune in to the Saycontalks podcast if you want to hear some talks, it may be random but it will be so satisfying to me. And as the culture of Saycontalks evolves and grows we’ll see what happens, the quality will get better and better and bolder. 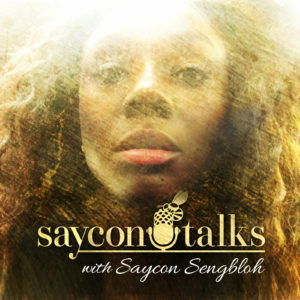 Hang out on the http://YouTube.com/SayconTalks and subscribe to catch some complementary visuals and vlogs! In the meantime I must catch you up with what’s been going on in my career per usual. Thanks for reading this and if you are so inclined to get into the podcast, thanks for listening.